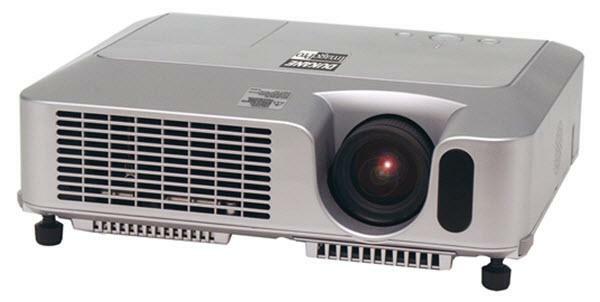 The Dukane ImagePro 8776 projector is not being produced anymore. diagonal screen, place the projector lens between 9'-9" and 11'-9" from the screen. Comments: One year Peace of Mind service included. Whiteboard and blackboard modes. Lamp access on top & filter access in front.